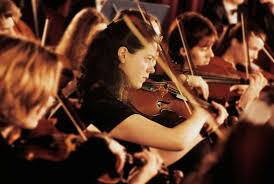 The Orchestra Program at CRES is under the direction of Mrs. Tria. 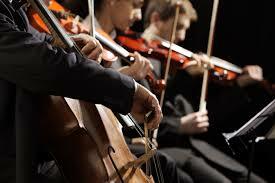 Students who choose an instrument in the STRING family will become a member of the Commack Road 4th Grade Orchestra. 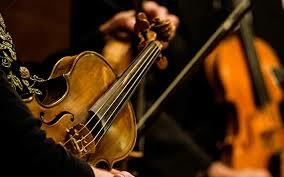 Please click on the name of an instrument or "String Family" for more information! There are two orchestras here at CRES: fourth grade and fifth grade.